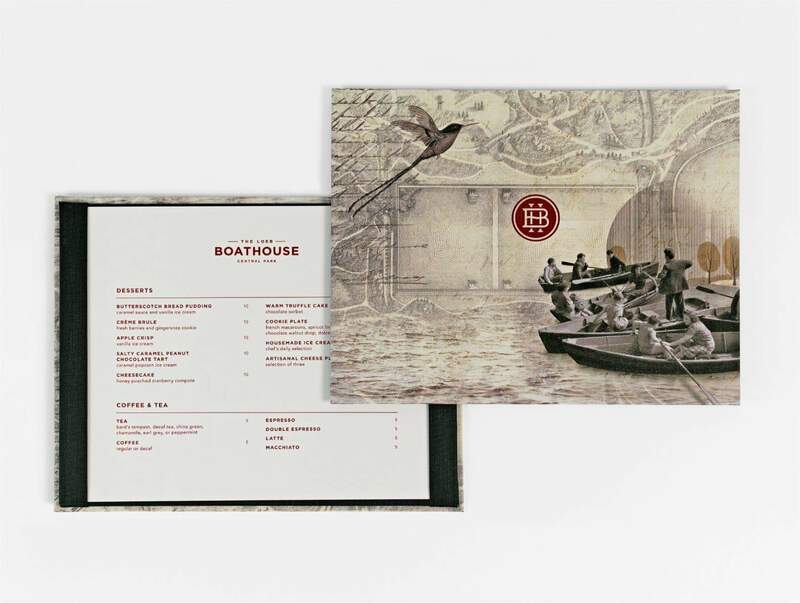 PSD was asked to re-brand New York City’s, iconic ‘Loeb Central Park Boathouse’, including the restaurant, express café and events space. 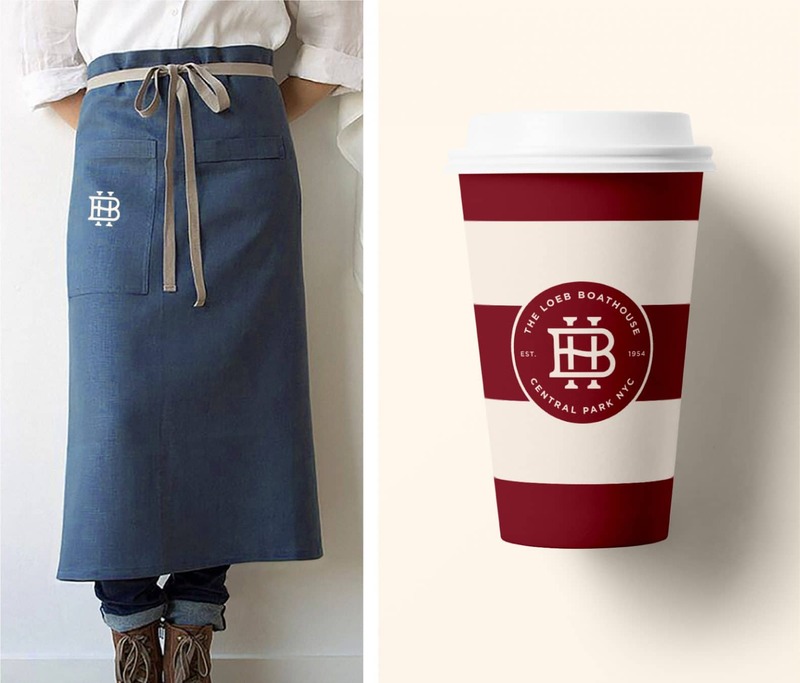 We created branding throughout including logo, signage, menus, express cafe packaging, uniforms and retail apparel. 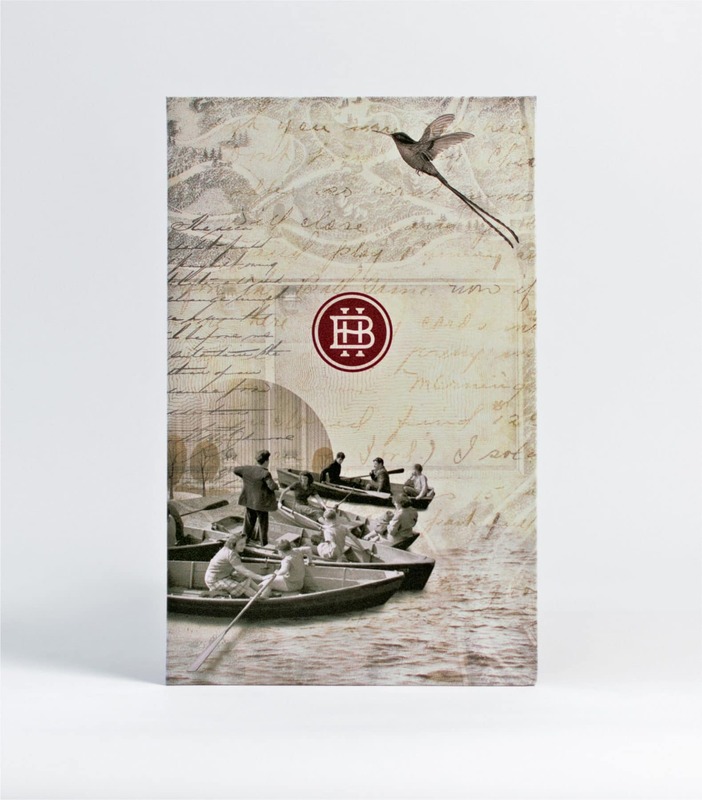 PSD designs complement the recently renovated interiors, and the stunning views of Central Park lake. 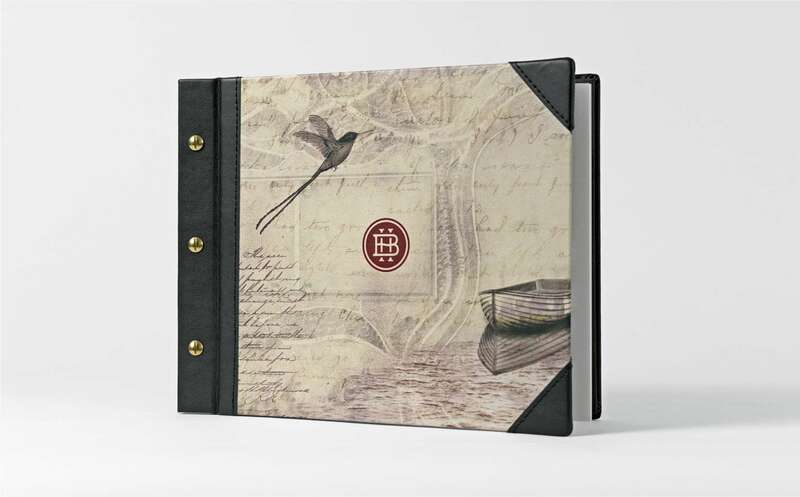 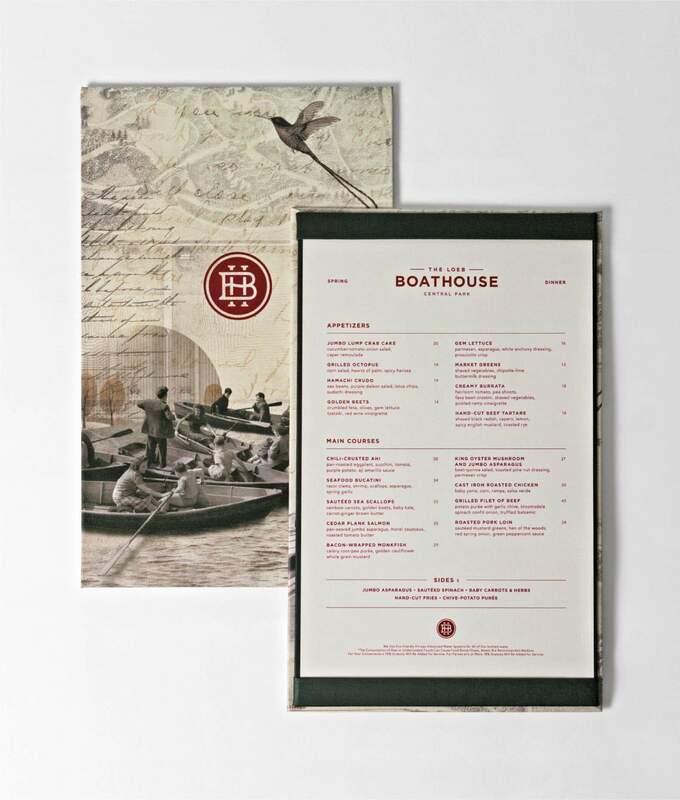 The owner, Dean Poll wanted us to create a unique design for his menu covers that brought in the history of the lake, the boats and the surrounding Central Park.